The presentations given in the Providence Chapel History lecture series during 2019 are shown below. As they take place the recordings will be added to this page and the sermons page. 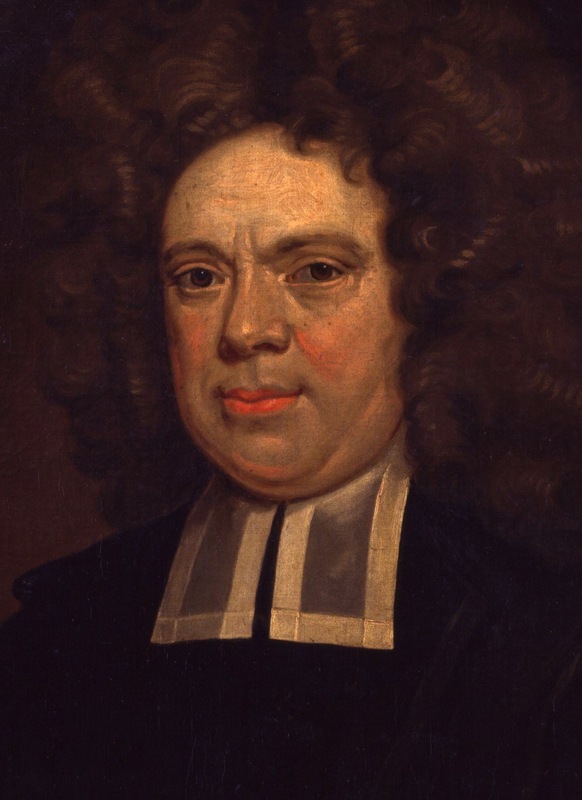 Matthew Henry is best known for his famous commentary but he lived through a period of difficulty for the UK church. He was a man with a famous father who lived out a christian life in the midst of opposition. His preaching was well received and he sort to help many smaller congregations around Chester whilst ministering to his own. This talk reveals more of this most excellent servant of God and what we can learn for our lives today. 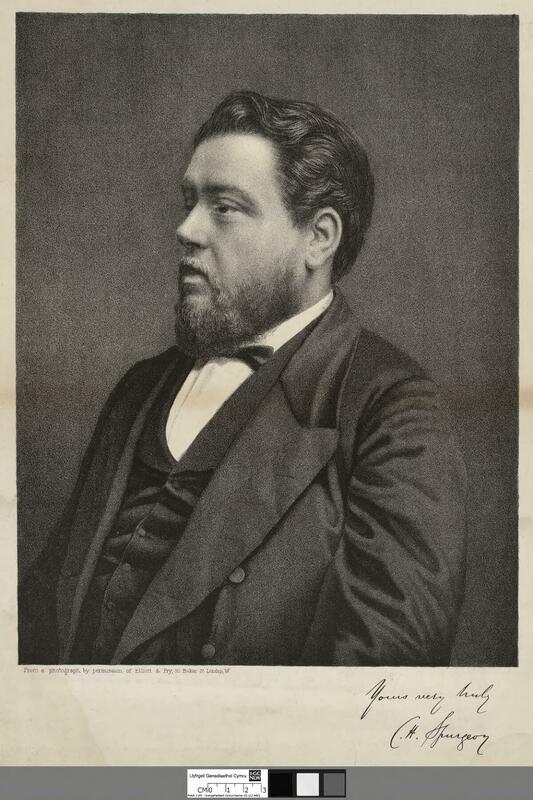 The young years of Spurgeon. He was brought up with christian influence all around him and he excelled in his studies. 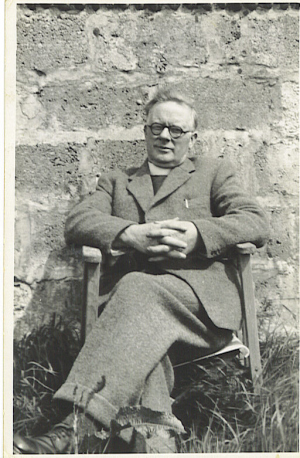 At 17 he was called in to the ministry and within two years he became minister to New Park Street in London. He was greatly used of God even in his young years and regularly preached to thousands in his congregation. 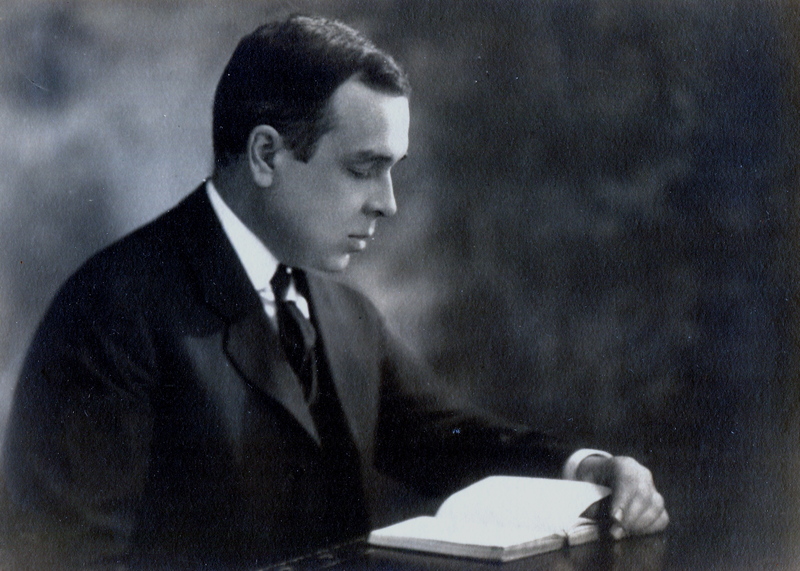 Gresham Machen was a presbyterian minister who stood in the face of the rise of liberalism in the church. He is considered the last of the great Princeton Theologians and he was the founder of the Westminster Theological Seminary. A follow on message from 2018. Here the revivals which God has worked in the UK from the 1920's are considered. 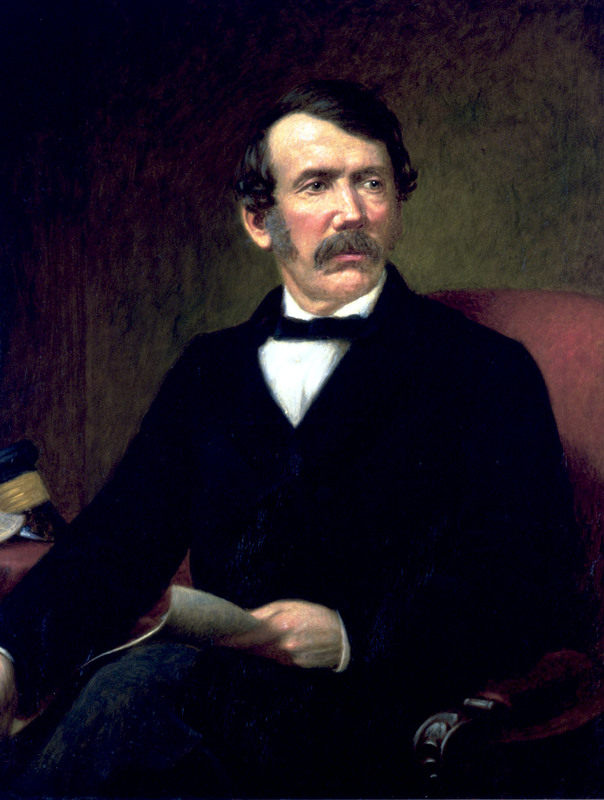 David Livingstone was born in Scotland and became a missionary to Africa. He became a doctor so that he would be able to have useful skills to take with him in his missionary endeavours. Whilst in Africa he became a famous explorer, but his main aim was always the Gospel. He is still remembered to this day in Zambia where he died. His body was brought back to the UK but his heart was left in Africa where it had been in his life. Thomas Fairfax was the leader of the parliamentarians during the Civil War. 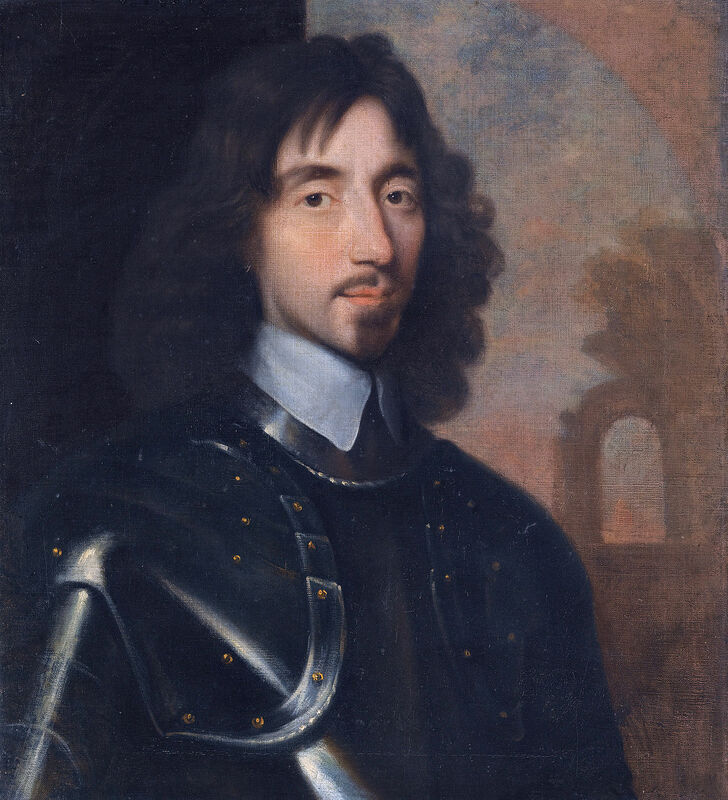 Whilst leading the seige of Colchester he was brought into the acquaintance of John Owen, whom he then brought to know his second in command, Oliver Cromwell. Lord Fairfax refused to sign the death penalty for King Charles I and so Cromwell took over the leading of parliament. Upon Cromwell's death Fairfax was involved in calling for the return of Charles II. Augustine was born in North Africa and sought all the benefits of fame, wealth and position by becoming the "Voice of the Emporer". He found the emptiness that these things brought and eventually after fighting against the church he submitted to Christ. 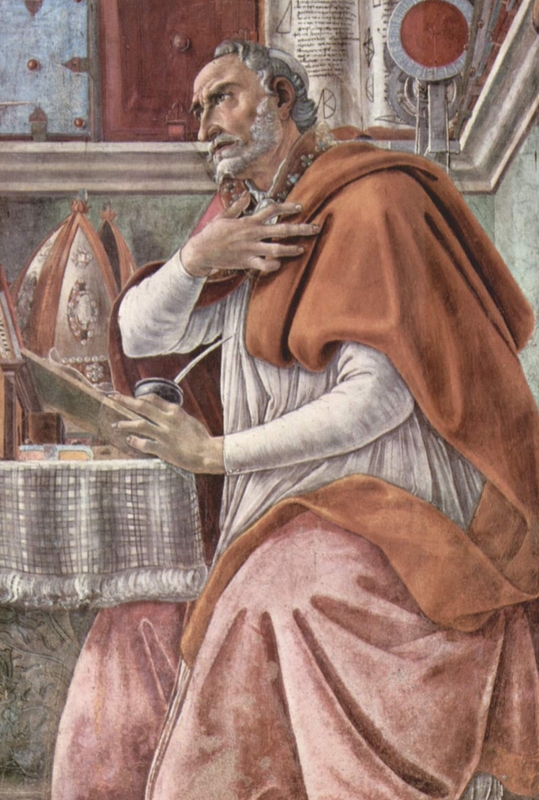 His writings would become the foundation for theologians for millenia and bless the church through the ages. 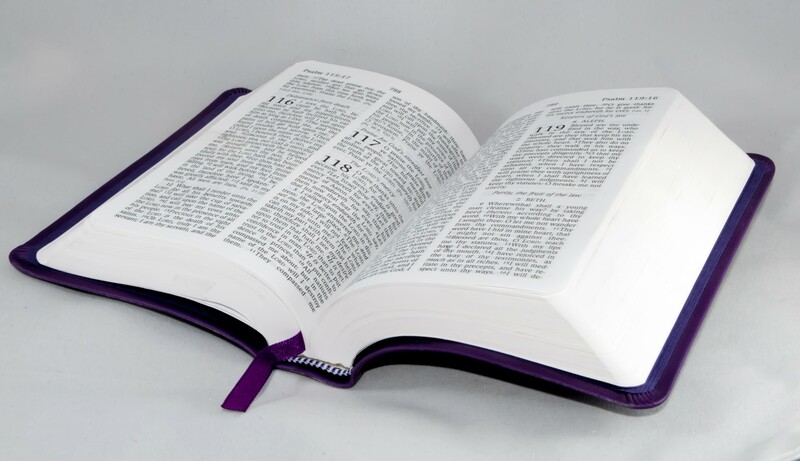 The Bible is a library of different books brought together as the rule of the church. How did the early church recognise which books should be included and which should be rejected from this library? Having seen the process which resulted in the Bible we have today. 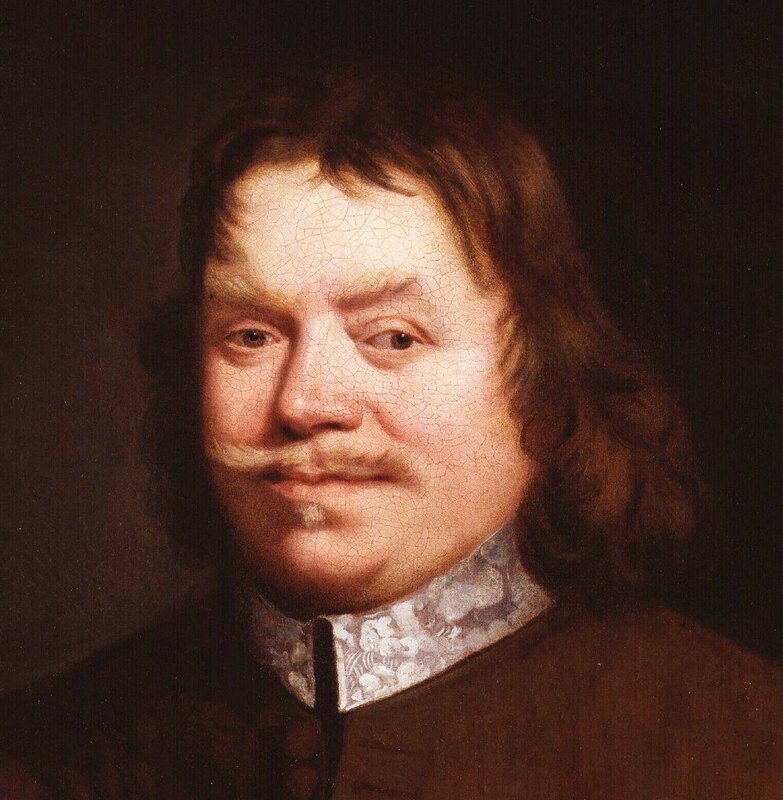 John Bunyan was a poor tinker who became one of the greatest authors of all time. He was sent to prison for serving as a minister to a local independent church and whilst there he penned one of the finest books ever written, "The Pilgrims Progress". Here we see the life of this man and how he came to aid many men through the ages since in his writing.